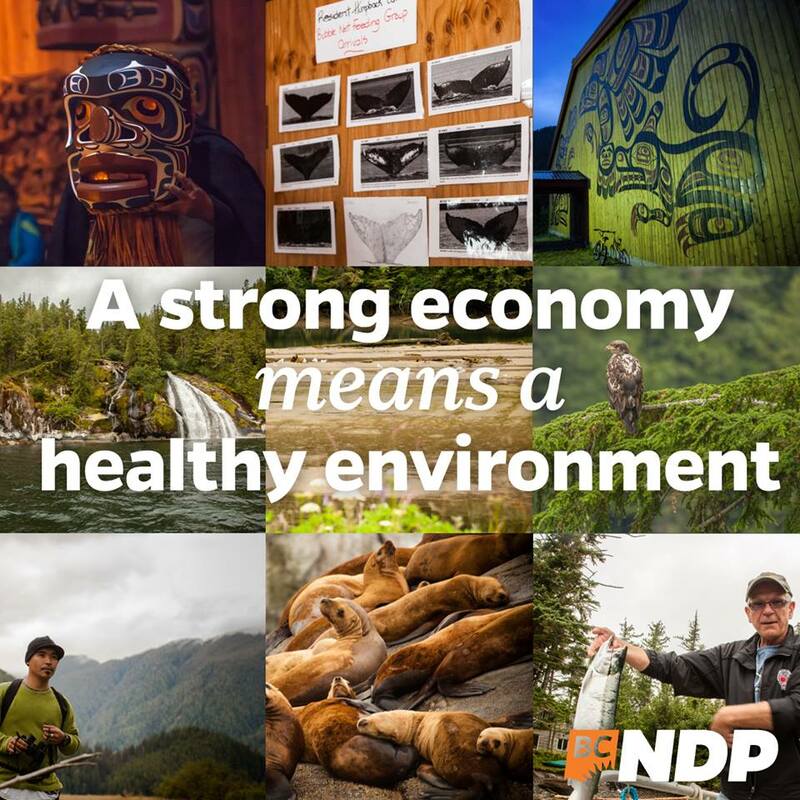 This picture came out yesterday from the NDP to show the party's position on the environment and the economy after some confusing comments from John Horgan about the Kinder Morgan pipeline on Tuesday. The way I read the words is that if we have a strong economy we will have a healthy environment. To me this is the most logical reading of the sentence. 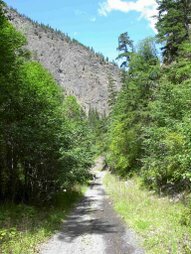 Replace healthy environment with more income or early retirement and read the statement again. As soon as you do that, it becomes clear the second phrase is intended to derived form or caused by the first. I am certain this is not what the NDP intended because I asked some of them. 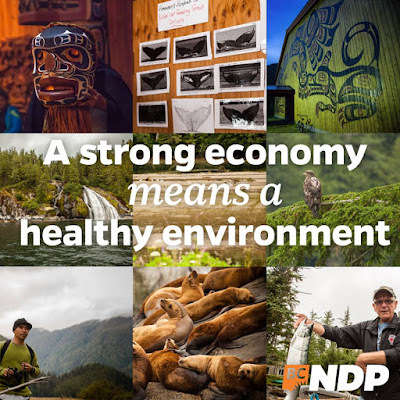 The NDP was trying to saying a strong economy comes from a healthy environment, which ultimately does not have to be true. I think what they wanted to say is a strong economy requires a healthy environment, but then again maybe they like the wording not being clear so there is nothing to hold them to?